In this Timberwolves offseason preview edition of the podcast we discuss free agency, possible trades and a Jimmy Butler extension. Also, Crawford opts out, front office/coaching shakeups, renaming the team, Chinese internet nicknames, a game and more. 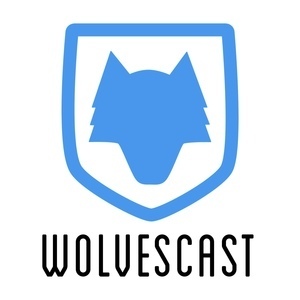 This episode of Wolvescast is brought to you by Frozen Fan.